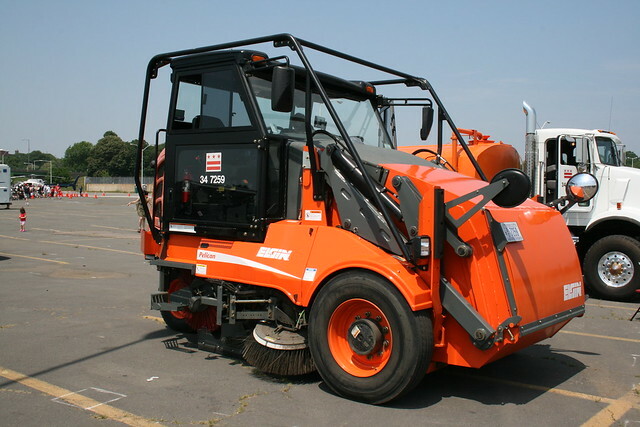 The Department of Public Works, which collects trash, plows snow, and issues parking tickets, will resume street sweeping on Monday, March 16. If you park on the street, be sure to move your car according to the street sweeping signs posted on each street. Street sweeping ended in October and several of our streets desperately need cleaning.